Nepal is a small landlocked country sandwiched between the two giants India and China. The country was closed to the Westerners until 1950. A new era of democracy began after 1950 revolution. However, the king staged a coup and banned party politics in 1960. After suffering king’s autocracy for 30 years, people in Nepal demonstrated against totalitarian regime and established constitutional monarchy in 1991. Nepal went through armed insurgency raised by the Communist Party of Nepal (Maoist) beginning 1996. After 10 years civil war, Comprehensive Peace Agreement was signed in November 2006. Nepal was announced Federal Democratic Republic in 2008. Elections for Constitution Assembly are scheduled in November 2013. Nepal is an ancient nation. 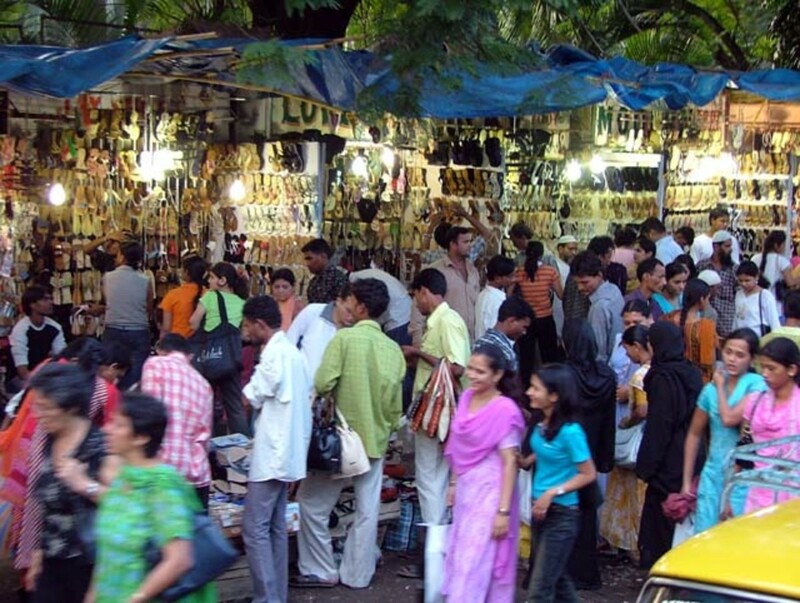 The country has been mentioned in the Hindu Epic Mahabharata. The incidents in the Mahabharata are believed to have occurred in 1300 Before Common Era. The legend makes Nepal at least three thousand years old. However, Nepal has 1500 years of written history, during which the country was never occupied by the foreign powers. Nepal is the melting pot of Hinduism and Buddhism. Lumbini, the birthplace of the Buddha, and the self-evolved Pashupatinath, one the most adored temples for the Hindus around the world, are in Nepal. The nascent republic was the only Hindu Kingdom in the world until 2006. 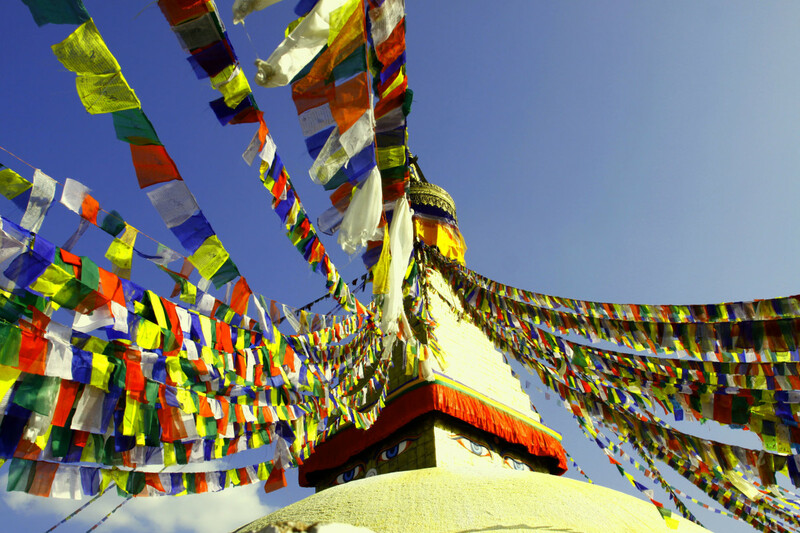 Nepal has over 82 major pilgrimage sites for Hindus and Buddhists. 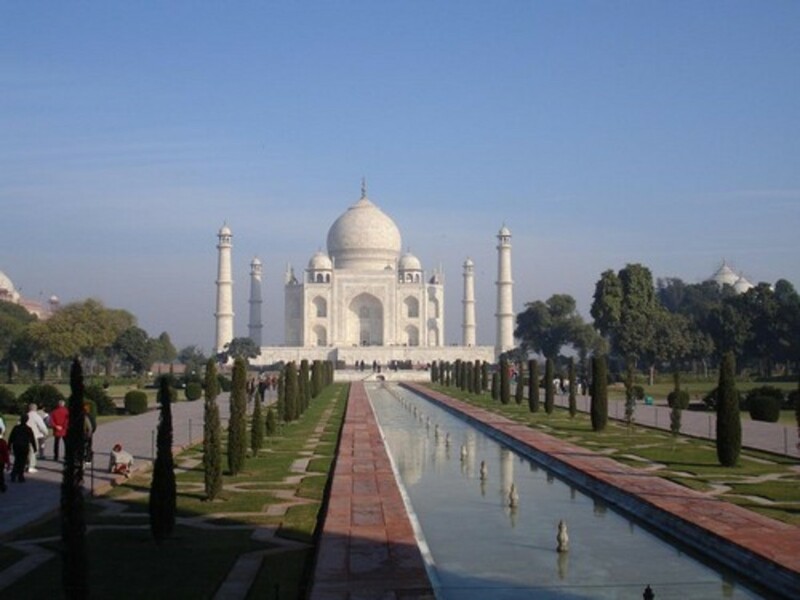 There are eight UNESCO Heritage Sites of cultural importance and two UNESCO Heritage Sites of natural importance. Nepal is a wonderful destination for white water rafting and kayaking, mountain expeditions, trekking, paragliding, and bungee jumping. 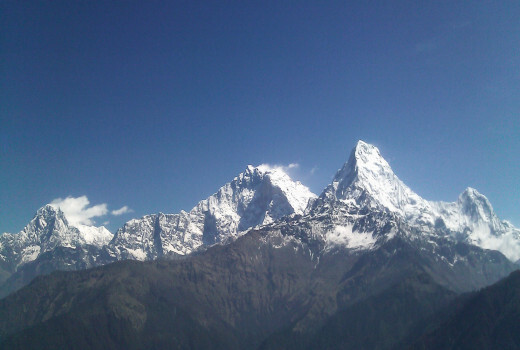 Eight of the world's fourteen highest mountains, including Mount Everest, the tallest peak on the earth, are in Nepal. There are 102 ethnic groups, 92 spoken languages, over three thousand ancient temples, and 12 hundred ancient monasteries. There are more festivals than the days in a year in Nepal, where people celebrate nine new years in 365 days. Kathmandu, the capital city of Nepal, is in Kathmandu Valley. Kathmandu is one of the oldest cities in the world continuously habituated since the beginning of the Common Era. 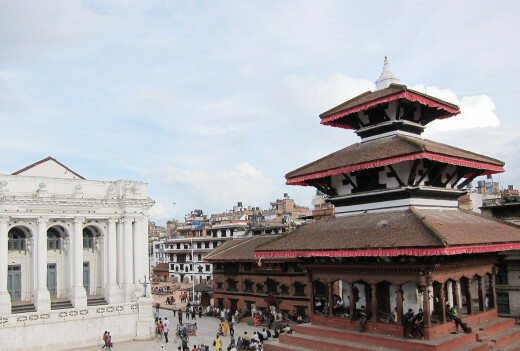 There are numerous places to visit in Kathmandu, and Kathmandu Durbar Square is one of them. 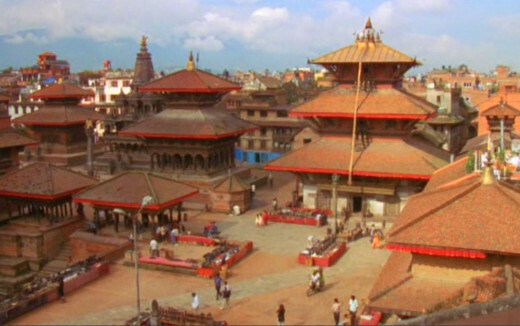 There are three palaces and numerous monuments and temples in Kathmandu Durbar Square. Some of the monuments and temples in Kathmandu are at least two thousand years old, however, most of them belong to 11th through 18th century. 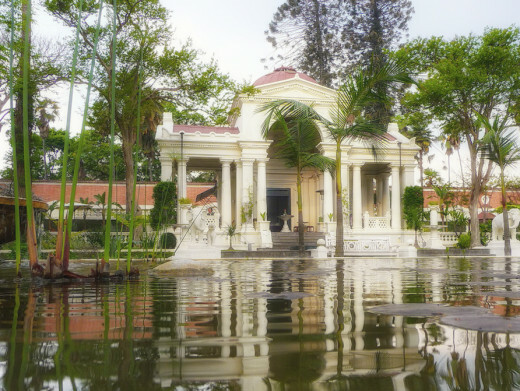 According to the Newsweek, Gardens of Dreams, in Kathmandu, is one of the three best places to visit. Nagarkot is a hill station about 32 km east of Kathmandu. Nagarkot is famous for mountain viewing and sunrise and sunset viewing. Nagarkot is at the altitude of 2175 meters, however, many of the mighty Himalayas including Everest (8848 m), Ganesh Himal (7111 m) and Gaurisankar (7134 m) can be seen clearly from Nagarkot. 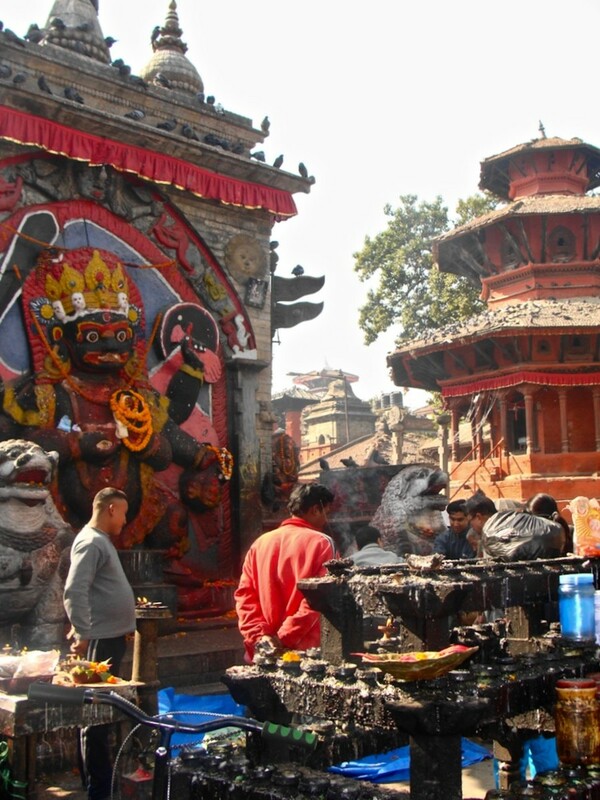 For Kathmandu, Bhaktapur and Patan itineraries and a guide to Kathmandu Durbar Square, Durbar Square Patan and Bhaktapur Durbar Square see Places to Visit in Kathmandu. 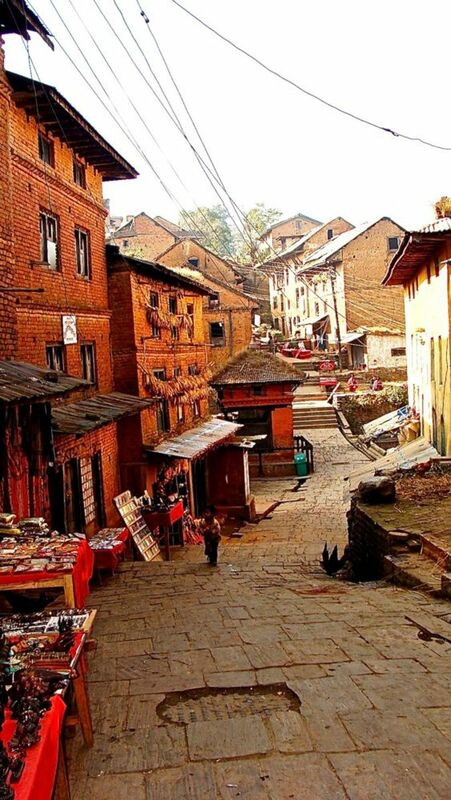 Bhaktapur, which is 14 km east of Kathmandu, is one of the four major ancient cities in Kathmandu Valley. Amongst the three Durbar Squares in Kathmandu Valley, Bhaktapur Durbar Square is the largest Durbar Square. Literal meaning of Bhaktapur is city of devotes. Bhaktapur is true to its name with hundreds of Hindu and Buddhist temples. 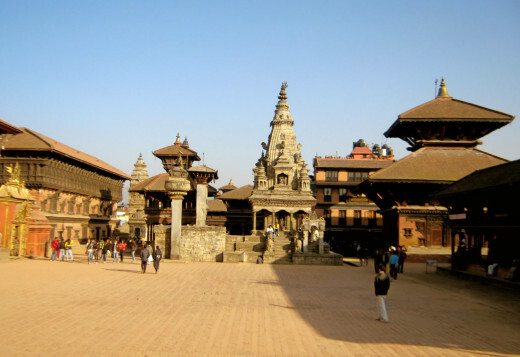 Temples, monuments and palaces in Bhaktapur Durbar Square are more than 500 years old. Some of the major tourist attractions in Bhaktapur are Palace with 55 windows, Golden Gate, Natapol Temple etc. City of Bhaktapur lies in the ancient Nepal-Tibet trade route. City of Patan is home to one of the Durbar Squares, Durbar Square Patan. Patan was founded before the beginning of Common Era. Ashoka, an Emperor from India build four Buddhist monasteries in Patan when he visited the city in about 249 BCE. Another name of Patan is Lalitpur, which means city of art. Patan is famous for art and architecture. You can also visit Tibetan Refugee camp, if you like, in Patan city. According to the Lonely Planet, Mustang is one of the three best travel destinations for 2013. Mustang, once forbidden for the Westerners, is a plateau close to Tibet, and a Buddhist settlement on north of Annapurna Mountain Range. People in Mustang practice ancient Tibetan Buddhist Rituals. Mustang is often referred as a province beyond the Himalayas. You can find a weekly flight from Pokhara to Manang, and from Manang you have to walk for a week to reach Mustang. Pokhara city is a gateway to the some of the world’s famous treks such as Annapurna Base Camp Trek, Annapurna Circuit Trek, Jomsom and Mukthinath Trek, Manang and Mustang Trek etc. Many short and long trekking routes begin from Pokhara. Lakes and caves are the main attraction of Pokhara. You can also see Machhapuchhre, the mountain with fishtail, and Annapurna Mountains from Pokhara. 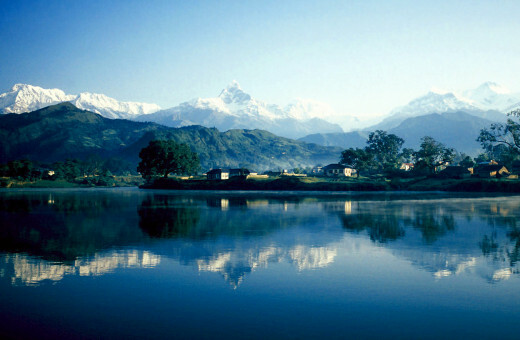 There are many lakes in Pokhara, the most famous among them is Fewa, which is on the lap of Mount Machhapuchhre. You can ride in a bus for 7-8 hours or take 30 minutes flight to reach Pokhara from Kathmandu. 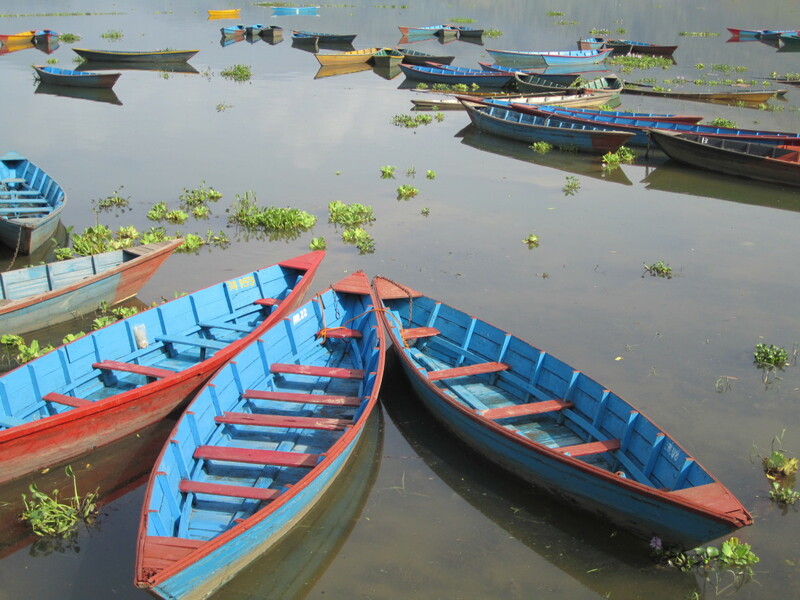 Phewa Lake: The most popular tourist hangout in Pokhara is Phewa Lake. You can see mountain with fish tail from Pehwa lakeside. The Temple of Baharai is on the middle of Phewa lake. Baharai temple is dedicated to Hindu Goddess. Devi's Fall: When a trekker named Devin David fail and disappeared from Pataley Chango, it was named Devi's Fall. Devi's fall is one of the main attractions of Pokhara. Mahendra Cave: There are numerous caves in Pokhara and the Mahendra cave is one of them. Mahendra cave is one of the largest limestone caves in Nepal. For the detailed Lumbini itinerary, see How to travel to Lumbini and Religious and Archeological Sites in Lumbini. Lumbini is a small town close to Nepal-India border. 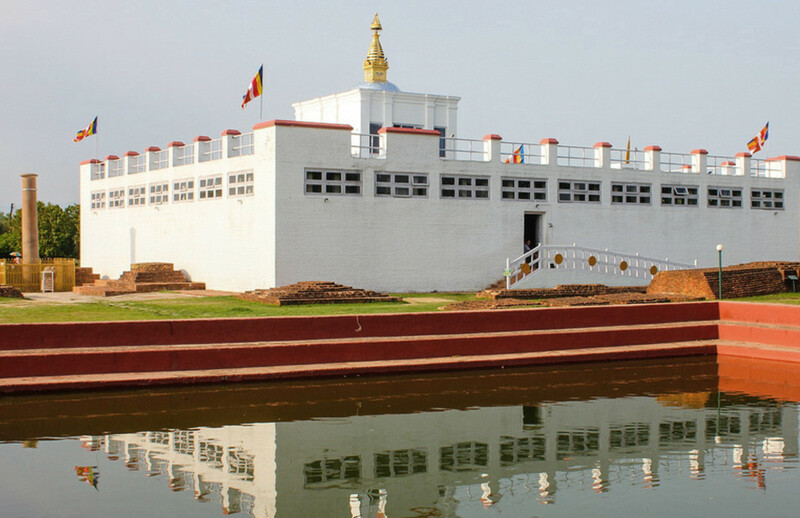 Lumbini, the birthplace of the Buddha, is one of the four most revered places for the Buddhist around the world. In Lumbini you can see a stone pillar erected by a king from India in 249 BCE. The inscription on the pillar reads: The Buddha was born here. The exact spot where the Buddha was born is inside Mayadevi Temple, a temple dedicated to the mother of the Buddha. Mayadevi Temple was originally constructed in 3rd century BCE. Excavated Mayadevi Temple is inside the current Mayadevi Temple that was built in 2003. Boudhanath is a Buddhist temple in Kathmandu city built in Stupa design, which consists of white dome, gilded spire and brass canopy. There are numerous shrines in and around Boudhanath. 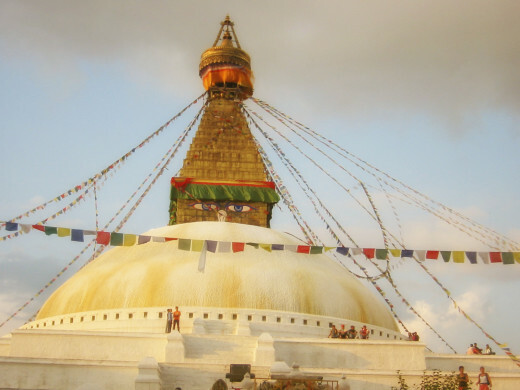 It is believed that the Boudhanath Stupa is more than two thousand years old, however, the current structure was built by King Manadeva in about 5th century common era. When the Tibetans were evicted from Tibet, some of the followers of the Dalai Lama settled in and around Boudhanath. Swayambhunath, situated on a hillock on the western part of Kathmandu, is one of the most important Buddhist Temples in the world. Swayambhunath is also built in Stupa design, which is believed to be more than two thousand years old. Pashupatinath is the most auspicious temple in Kathmandu and one of the holiest places for the Hindus around the world. 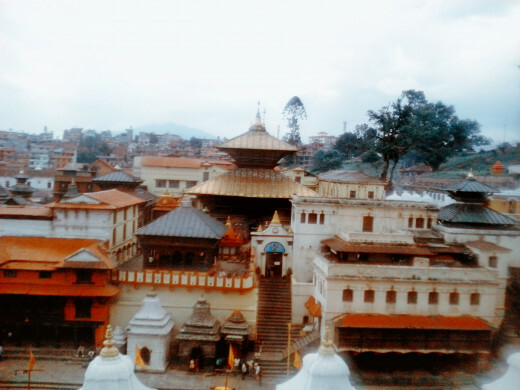 Pashupatinath Temple is dedicated to Lord Shiva. There are numerous temples in the Pashupatinath Temple complex and the most notable among them is Guhyeshwari Temple, which is dedicated to Goddess Sati Devi, consort of Shiva. Pashupatinath temple is built in pagoda style, with copper roof, golden pinnacle, silver doors, and latticed windows. Dakshin Kali is a temple dedicated to Goddess Kali, one of the most important Goddesses in Goddess Worship Cult. Dakshin Kali is 19 km south from Kathmandu city. Dakshin Kali Temple is famous for animal sacrifice. Every week almost hundred fowls, water buffalos and goats are sacrificed to the Goddess Dakshin Kali. Mountain range extending between Tibetan Plateau and Indian sub-continent is called Himalaya Mountain. Himalaya Mountain Range is 1500 miles long. The third of the entire Himalayan Mountain Range stretches along Nepal-Tibet, which consists of world’s highest mountains. About 1500 mountains in Nepal are above 5000 meters. Mount Everest is called Sagarmatha in Nepali language and Chomolungma in Tibetan. 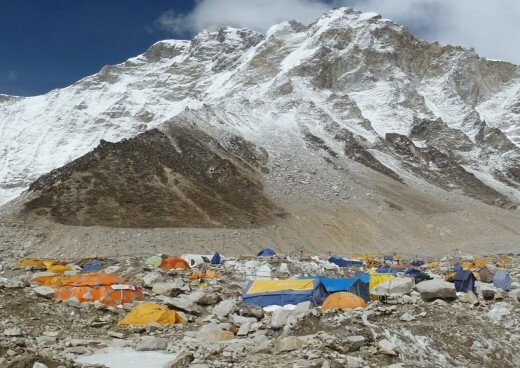 Everest has the most hostile climate on earth; nevertheless, each year more than 500 people get a permit from Nepal Government to climb Mount Everest. Everest, the tallest and the ferocious mountain in the world, claims more deaths than any other mountains in the world. Edmund Hillary from New Zealand and Tenzing Norgay Sherpa from Nepal climbed Everest first time in 1953. Everest is the main tourist attraction in Nepal. You can either trek to Everest Base Camp or go for Everest expedition. If you want to see the Everest without going through any trouble, take a mountain flight and see the mighty Everest. Sagarmatha National Park in Everest Region is UNESCO World Heritage Site. Annapurna is the majestic of all mountains in the world. There are more than a dozen mountains in Annapurna Mountain Range. The major mountains in Annapurna Mountain Range are Annapurna I (8091 m), Annapurna II (7937 m), Annapurna III (7555 m), Annapurna IV (7525 m), Nilgiri East (7134), Machhapuchhre (7059) etc. The first ascent to Mount Annapurna (Annapurna I) was completed in 1950, three years before the Everest was conquered. Some of the major trekking routes in Nepal and the world famous treks are in Annapurna Mountain Range. 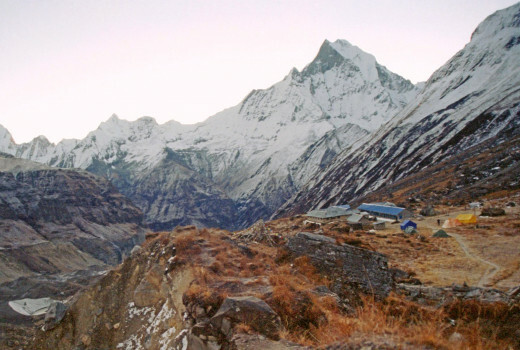 Annapurna Base Camp Trek, Annapurna Circuit Trek and Annapurna Sanctuary Trek are some of the popular treks in Annapurna. 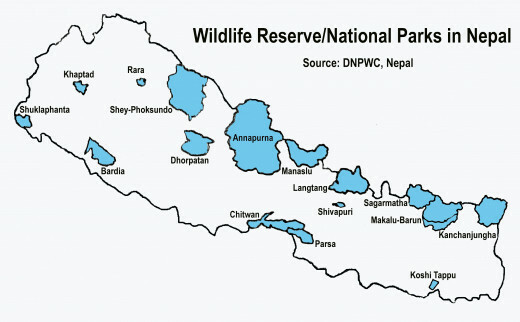 Four national parks, three wildlife reserves, three conservation areas and one hunting reserve cover 18 percent of Nepal’s total land mass. Nepal has only 0.1 percent of earth landmass but the wide ranges of latitudinal variations produce about 6 percent bryophytes, 3 percent pteridophytes, 10 percent of all birds, 4 percent mammals and 645 butterflies available in the world. Nepal is also rich in ecosystem diversity. 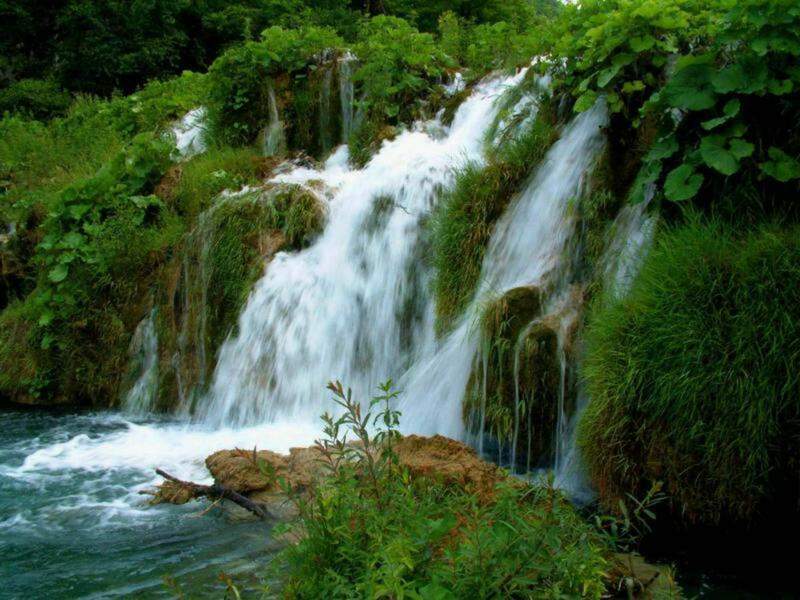 According to a report released by Nepal Government there are 118 ecosystems, 35 forest types and 75 vegetation types. Nepal ranks 25th in the global context of bio-diversity based on the availability in ecosystems, the number of endemic, threatened and endangered species of plants and animals. Nepal is a home to endangered species such as Bengal tiger, snow leopard, one-horned rhinoceros and red panda. 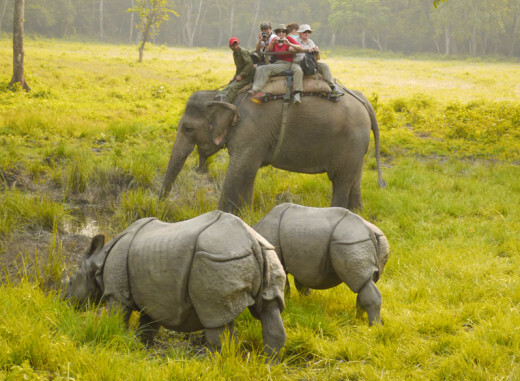 Chitwan National Park is a home to endangered one-horned rhinoceros, tiger, crocodile and 450 species of birds. 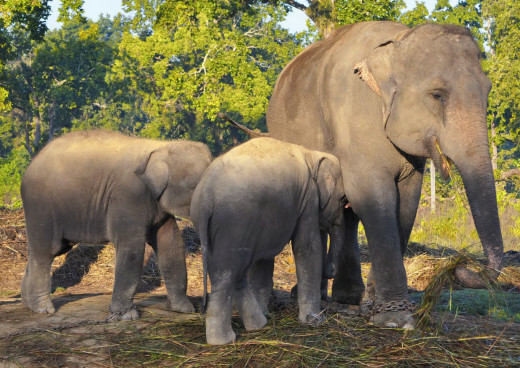 In Chitwan National Park, you can ride an elephant, go for a jungle safari, visit elephant breeding centre, and take a cultural tour in the nearby villages. 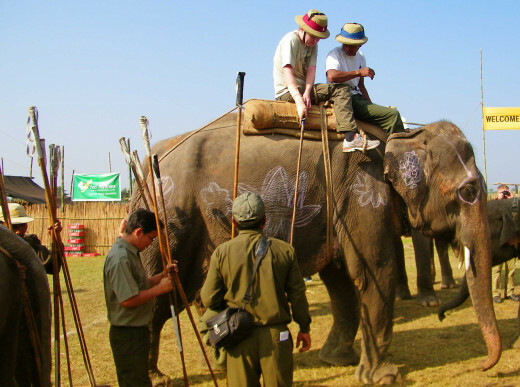 If you are in Chitwan National Park, in spring, you can also watch elephant polo and elephant beauty contest. Nepal is in the thirteenth position in terms of tiger population and Bardia National Park in Western Nepal is touted as the best place on earth to spot Royal Bengal Tiger. Many endangered animals including tiger and rhino are protected in Bardia National Park. It is estimated that there are 100 tigers, 75 wild elephants, 22 one-horned rhino and 250 species of birds in Bardia National Park. Rafting and kayaking can be done as water adventure, recreational activity or a leisure sport. White water rafting and kayaking is also a major tourist attraction in Nepal. Most of the rivers in Nepal originate in the Himalayas, which means the river rapids are perfect for white water rafting and kayaking. 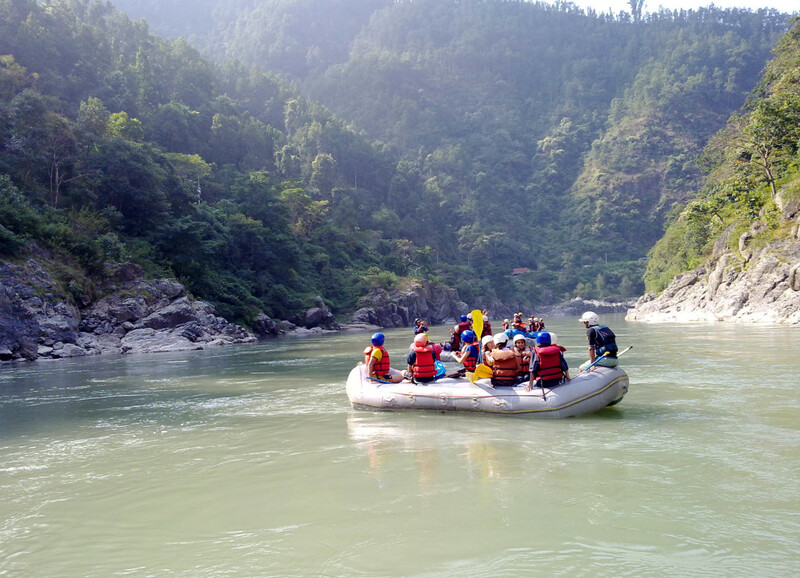 Rafting and kayaking gives an opportunity to see the topography from the Nepal-Tibet border in the north to Nepal-India border in the south.Nepali rivers are exciting for white water rafting and kayaking. Some of the river routes in Nepal are best rafting destination in the world. There are more than four thousand rivers in Nepal. Nepal government permits commercial rafting in 16 rivers, which range from Class 1 to class 5. The best time for rafting and kayaking in Nepal are March to early May, June to August and September to mid-December. For a detailed guide to Rafting and Kayaking see White Water Rafting and Kayaking in Nepal and Top River Routes for Rafting and Kayaking in Nepal. Hadn't realised there was so much to see in Nepal. Would love to visit the Garden of Dreams and the wildlife park. Thank you very much for taking this virtual tour. I appreciate your comment. Beautiful....would love to payit a visit! I would think this would be a great HOTD! Lots of good info here and your photos are just beautiful (as usual). You do such a wonderful job with your Hubs! Voted UP and shared. Will also Pin to my travel board. Oh Vinaya you really need to be a PR person for Nepal! Such beauty. Every one of us who will never get there appreciate the beauty of your country through your beautiful hubs. (Not to mention your amazing pictures.) Thank you my friend for taking us on yet another journey in your country. Now, I'm putting this on my list of places to visit! Thanks for sharing! I really do like how you talk about Nepal and its attractions. the photos really do help to show off the beauty of the place. Voted up. What a beautiful country Nepal is. I like all those places specially the National Parks and National Reserves. Thanks for taking this virtual tour with me. I appreciate your time and effort. I also thank you for your wonderful comments. Cool pictures, as always! I really hope to make it to your part of the world some day. It is no wonder that you are so in love with your beautiful country! It has such wondrous scenery, history and animal life. All those world UNESCO sites in such a small area speaks for itself. Your photography is absolutely beautiful. I seriously doubt that I will ever get to visit your beautiful country so thank you for this virtual tour of it. I hit all the up buttons except funny and will share and tweet this hub. Also pinning it. Superb hub!!! Thank you my dear fellow writers and friends for taking this virtual tour of Nepal. We will be happy to have you in Nepal. Thanks for your valuable comments. I would love to visit Nepal someday. Thanks for the great overview. I love your photos, too. This is a fantastic travel hub and I would love to visit this area. Your picture and descriptions are wonderful. I think Nepal would be a fascinating place to visit. Thanks for such a wonderful overview. Those pictures are amazing. Love the Gardens of Dreams. Your article made Nepal seems like the place to go. Great job. An excellent travel hub, Vinaya. The photos are absolutely amazing and you did a wonderful presentation of Nepal's culture and sigthseeings! Voted and pinned! Wow! What a fascinating travel hub with stunning pictures of the many tourist attractions in Nepal. I love how you wove the history and culture of Nepal into this hub and yet still kept the main focus on tourist attractions. You did a superb job on this Vinaya. I can't imagine actually visiting there would leave me so well educated about it as all the information you have provided. I enjoyed it thoroughly. Wow a great hub Vinaya and voted up. Stunningly beautiful hub here, coupled with your amazing photography---perfect!!! Your country is very beautiful to say the least! I appreciate the history you have included here, which is so very fascinating. I really wish that I could visit your country one day. I can see why the Garden of Dreams is one of the most visited places. I would not be surprised if your country did not ask you to be a spokesperson for your beautiful country as to attract tourism, but it seems it already attracts many already. You have outdone yourself on this thorough and beautiful hub here. Excellent write. Gorgeous place, Vinaya. The pictures are fantastic and I loved the video. I'll probably never be able to visit there so I thank you for the tour.